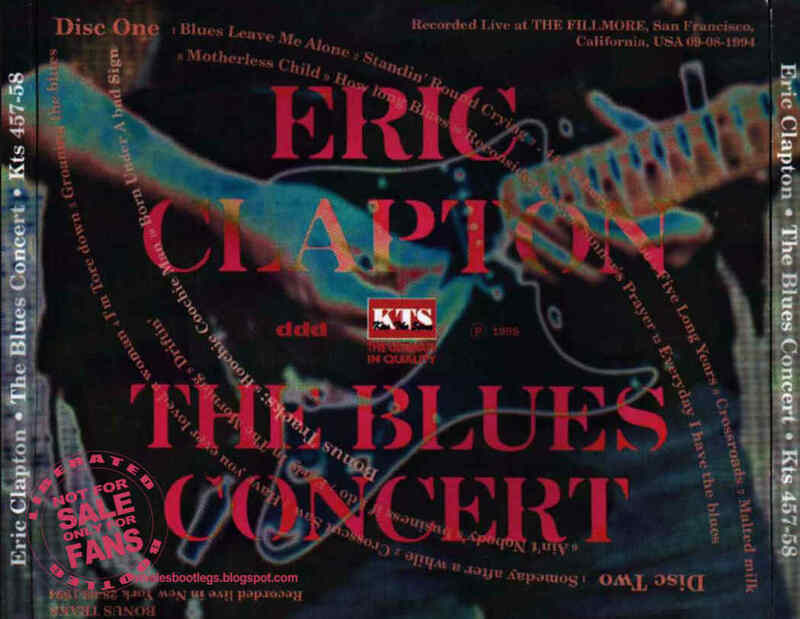 Recorded Live at The Fillmore, San Francisco, California, USA - November 8 and 9, 1994. Excellent Soundboard Recording :: Bootleg Silver CD :: CBR 320 kbps or FLAC. Files: 22. :: Size: 222,84 MB (mp3) / 558 MB (flac). Personnel: Eric Clapton Guitar, Vocals :: Andy Fairweather Low Rhythm Guitar :: Jerry Portnoy Harmonica :: Chris Stainton Keyboards :: Dave Bronze Bass :: Andy Newmark Drums :: Roddy Lorimer Trumpet :: Tim Sanders Tenor Sax :: Simon Clarke Baritone Sax. Notes: Night two of three at The Fillmore during EC's US Club Tour :::: Geetarz Comments: Culled from the same two dates as the performances used for the unreleased "Nothing But the Blues", this is instead sourced from the MediaAmerica radio show. Excellent sound quality, and features a stunning version of "Driftin'". Lineage: Silvers > CD-R (trade) > EAC v. 0.99 Prebeta 5 (Secure, Offset Correct) > FLAC. Artwork, checksums, info file, and EAC logs included. Enjoy! ~ Geetarz. 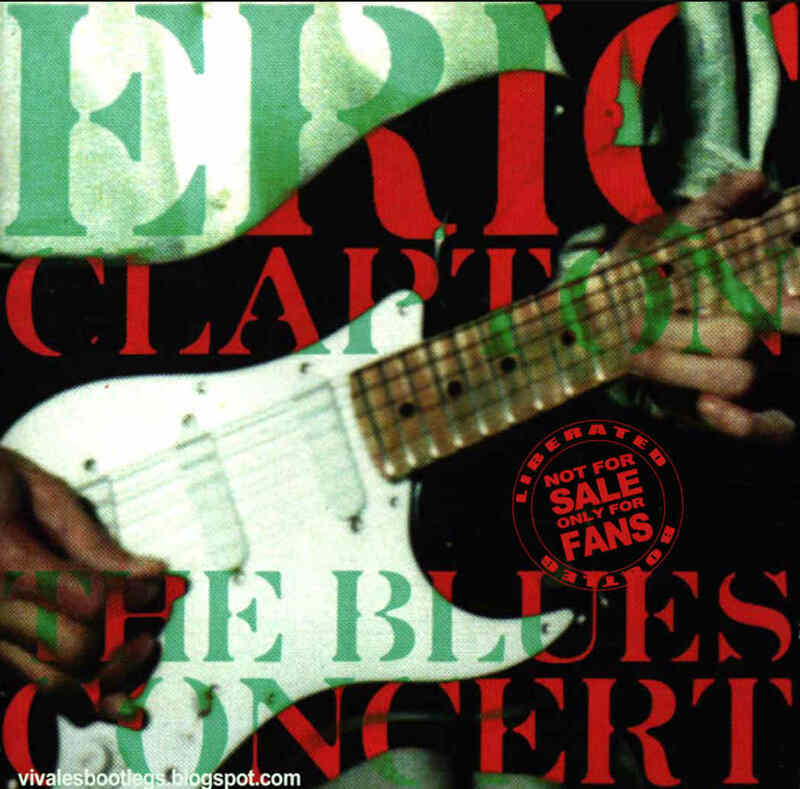 Here's another classic Clapton performance with a backing horn section. Very good setlist and excellent recording. Only have to boost up the bass a little bit. Wonder why they didn't release it officially! The horn section add the extra punch here, which is not found in many Clapton shows. Blues lovers grab this one without fail!